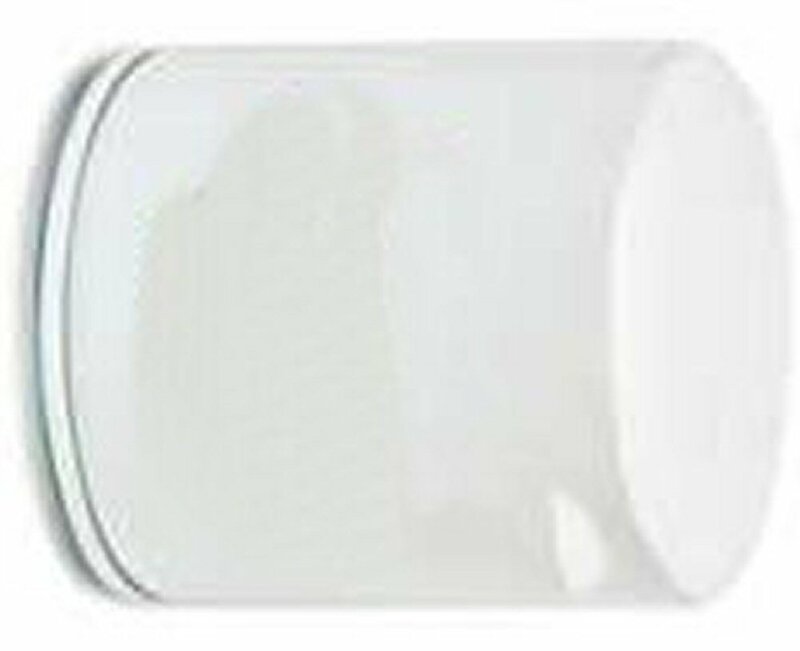 Fuel Water Separator Filter for OMC Replaces OMC 502905, Sierra 18-7846, GLM 24930. This is a 28 micron filter. Brand name may vary according to current stock. This filter is for gasoline only!